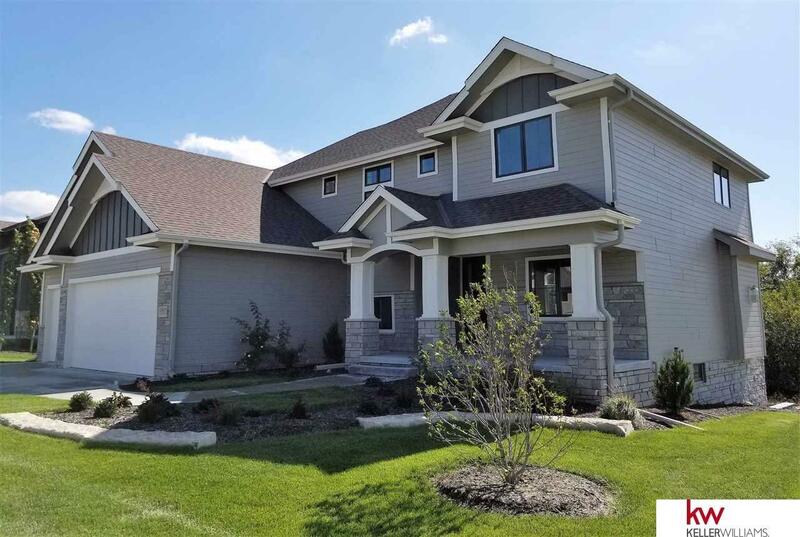 Welcome to Thomas David Fine Homes' Emily 2 Story situated on large walk out corner lot backing to trees, across from neighborhood park. Open floor plan with an amazing kitchen featuring a huge island, full refrigerator and freezer, walk in pantry; den, flex room, & mud room. The second floor features a luxurious master suite with tiled walk in shower, soaker tub & huge walk in closet; three additional bedrooms with walk in closets, and convenient second floor laundry room. The Lower Level is being finished with a large family room, bar, 3/4 bath and 5th bedroom.